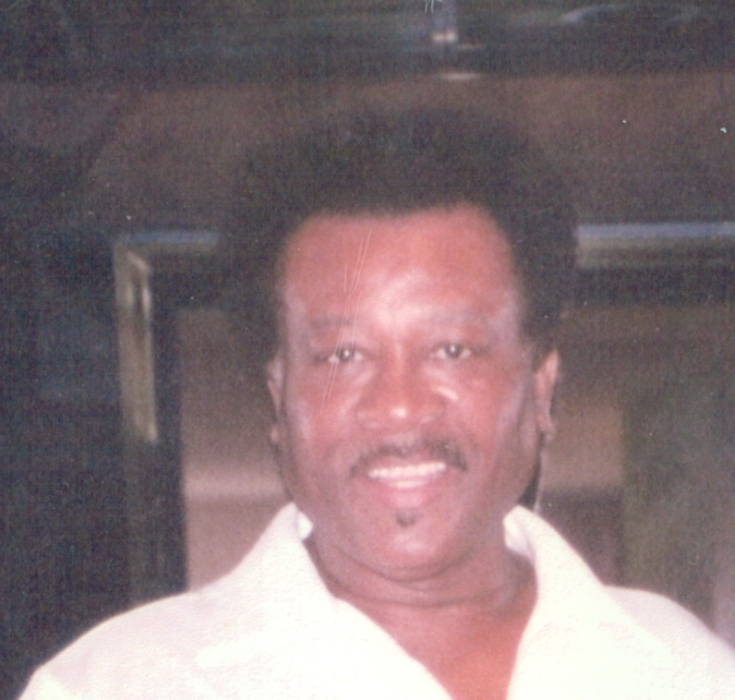 Mr. Scrivens, age 91, passed on Monday, Feb. 11, 2019, husband of Viola E. Scrivens, father of Rufus Scrivens, Jr.(daughter-in-law, Roxanne)., three grandchildren, Jasmine Scrivens, Rufus Scrivens, III and Crystal Bostick; two great grandchildren, Taniyah White and Tony White, III; father of the late Rufus Jeffery Blake; brother of the late Otis and Christopher. Mr. Scrivens was survived by a host of nieces, nephews, in-laws, other family and friends. Funeral 6 pm, Thursday, February 21, 2019, at Congo Funeral Home, 2317 N. Market St., Wilmington, DE 19802, with viewing from 4-5:45 pm only. Burial at 2 pm, on Friday, Feb. 22nd at Gracelawn Memorial Park, 2220 N. Dupont Highway, New Castle, DE 19720.